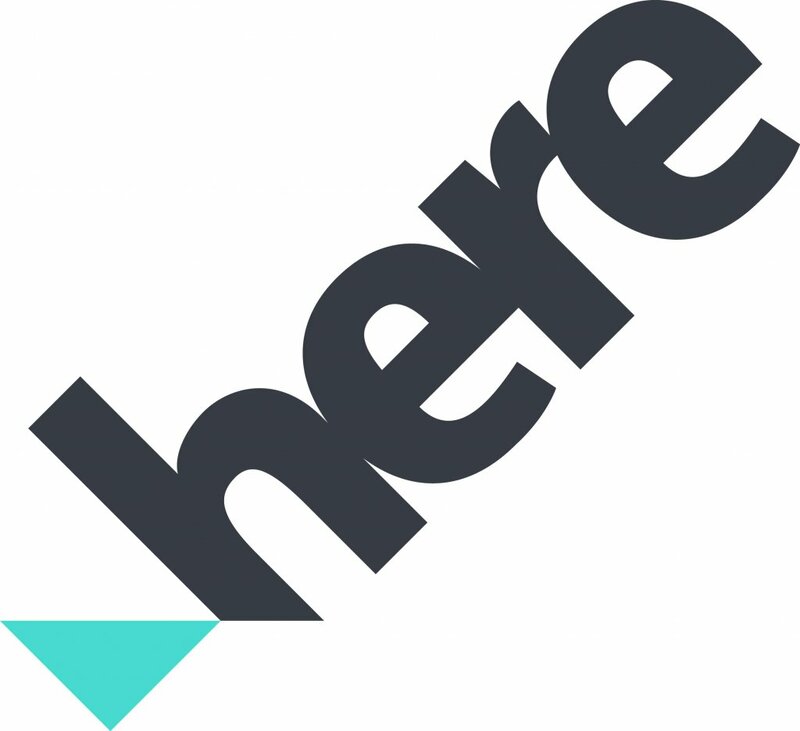 HERE enables people, enterprises and cities around the world to harness the power of location and create innovative solutions that make our lives safer and more efficient. 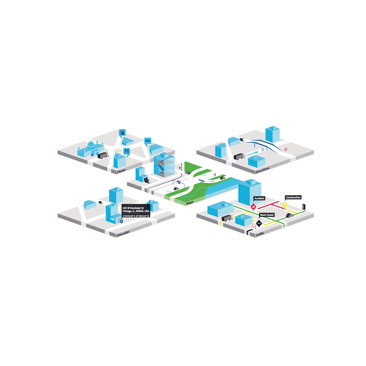 We transform information from devices, vehicles, infrastructure and other sources into real-time location services that play a key role in how we move, live and interact with one another. To realise the full potential of ITS, now is the time to make sense of the massive quantities of real-time data. HERE makes this possible. Our leading location cloud leverages the power of those data – processing and analyzing to enable increased automation and efficiencies in transportation and mobility. The result is an interoperable analytical software and E2E integration services for Cooperative Intelligent Transportation Systems.